Forty years ago, back on this day in 1976, KISS unleashed a monster of an album on the world. 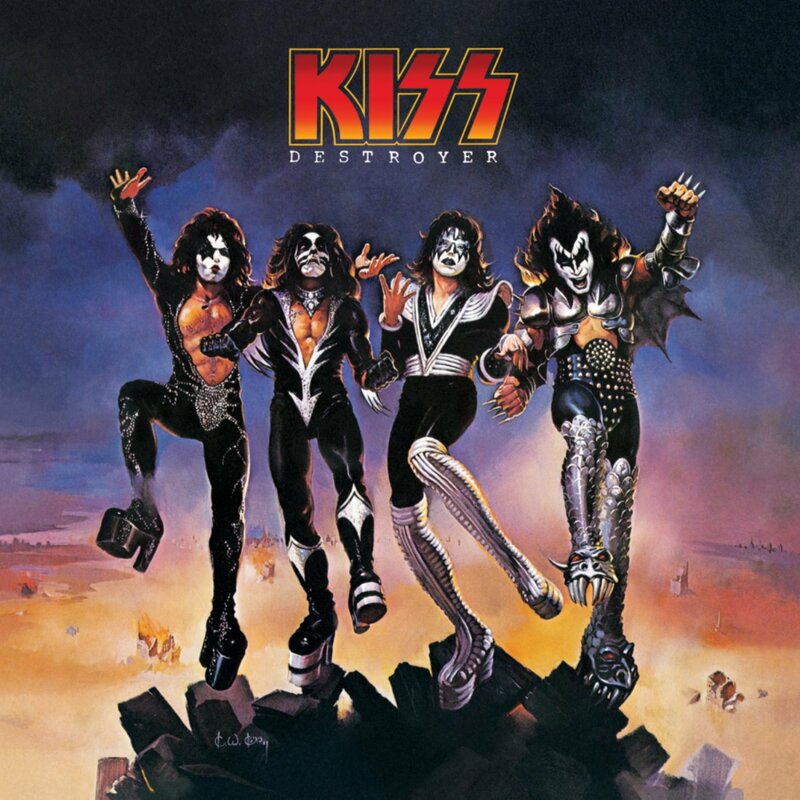 Produced by Bob Ezrin, the band's fourth album Destroyer was perhaps the definitive release that epitomized what KISS is. The band's image, songs, sound and performance all came together on this masterpiece and it became their biggest selling album. It has certainly earned its place as one of the all-time classic rock albums, and it's one of my personal favourites.